Looking for a powerful mid range heating and cooling system? 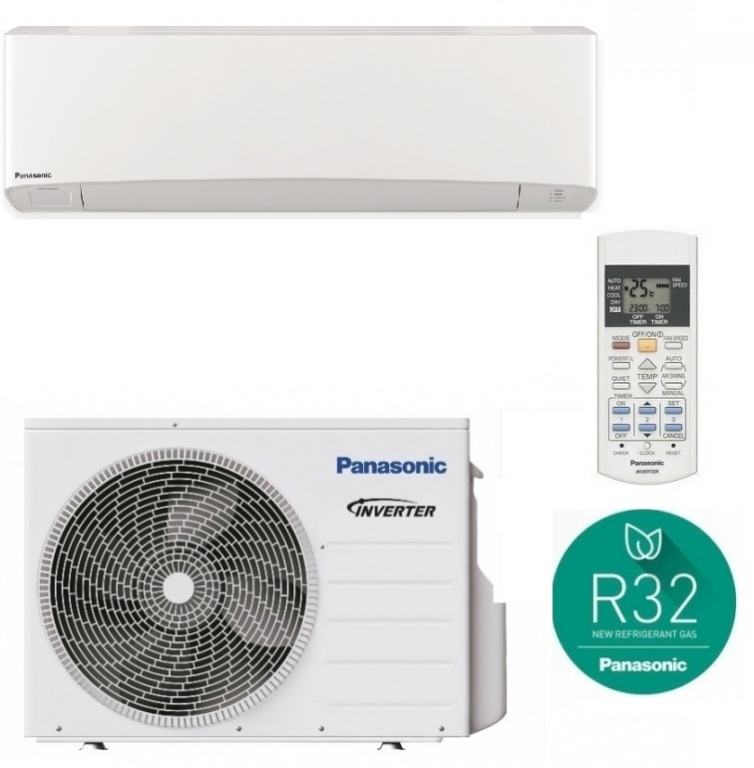 The Panasonic Etherea inverter air conditioning and heat pump system model CS-Z50TKEW certainly fits the bill. This model has added installation flexibility with a maximum pipework run of 20 meters, from the indoor to outdoor unit. These models also have the latest environmentally friendly R410A refrigerant.